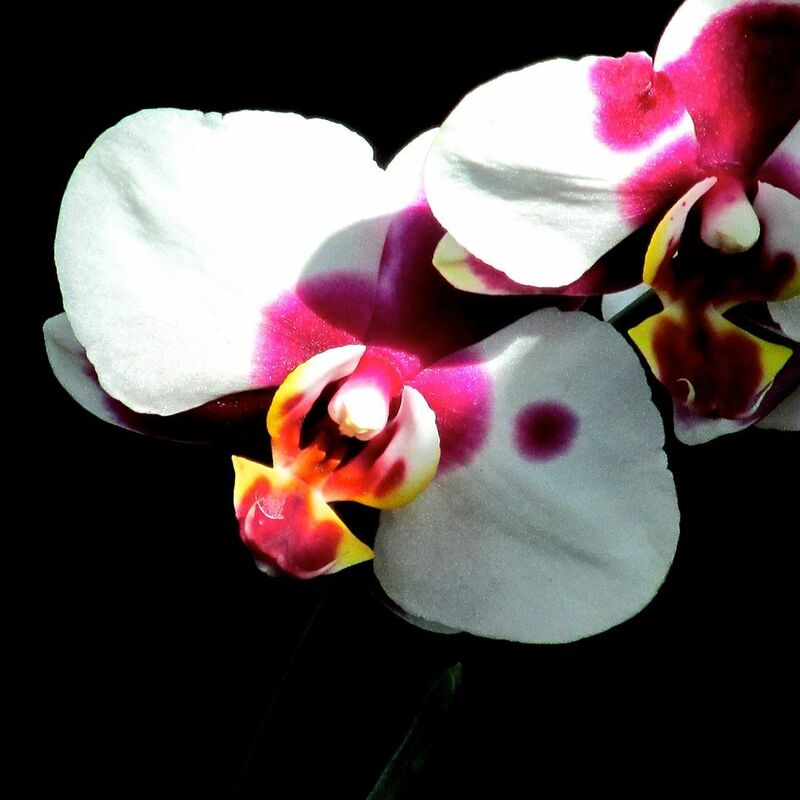 My husband, Jeff, surprised me on Valentine’s Day by taking me to the Chicago Botanic Gardens for the opening of the Orchid Show. Instead of a dozen roses, I got 10,000 orchids and a little blast of springtime color and scent on a frigid February 14. 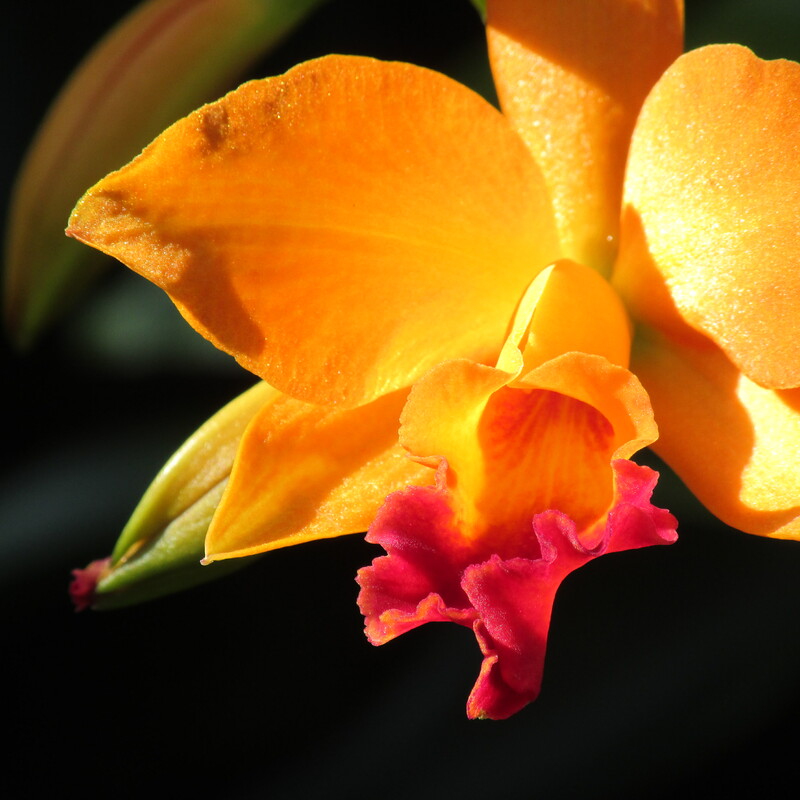 There are hybrid blooms of every possible hue, it seems….including some in impossibly bright colors, like this orange orchid and lime green orchid. There are crazy patterns, which makes me think of zebras and clowns. These hybrids are stunning. 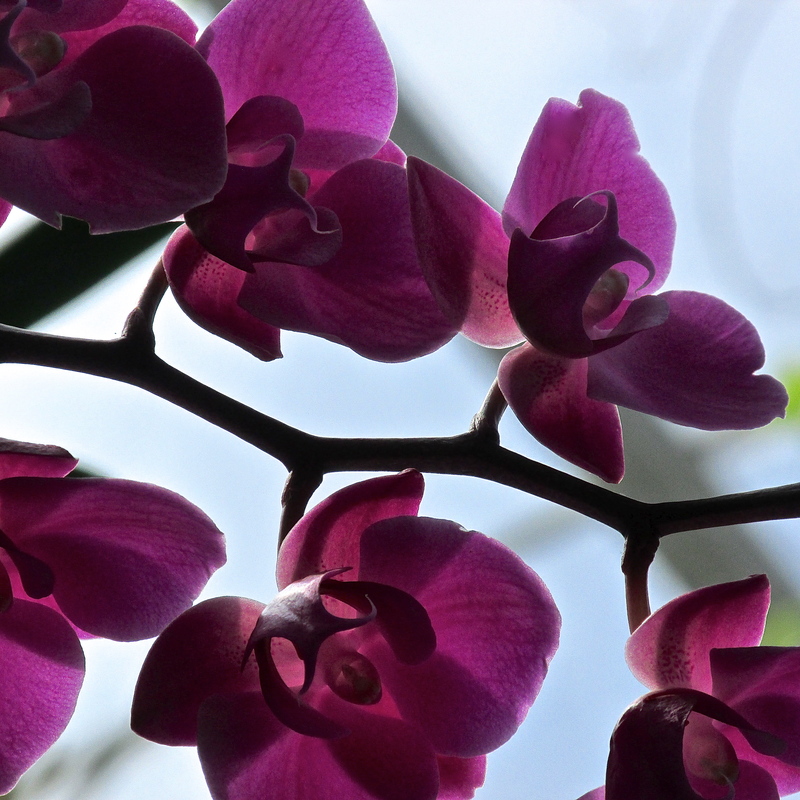 But my favorite orchids aren’t coddled and pampered like these orchids under glass. The orchids I prefer are outside, braving the elements on Illinois’ tallgrass prairies. 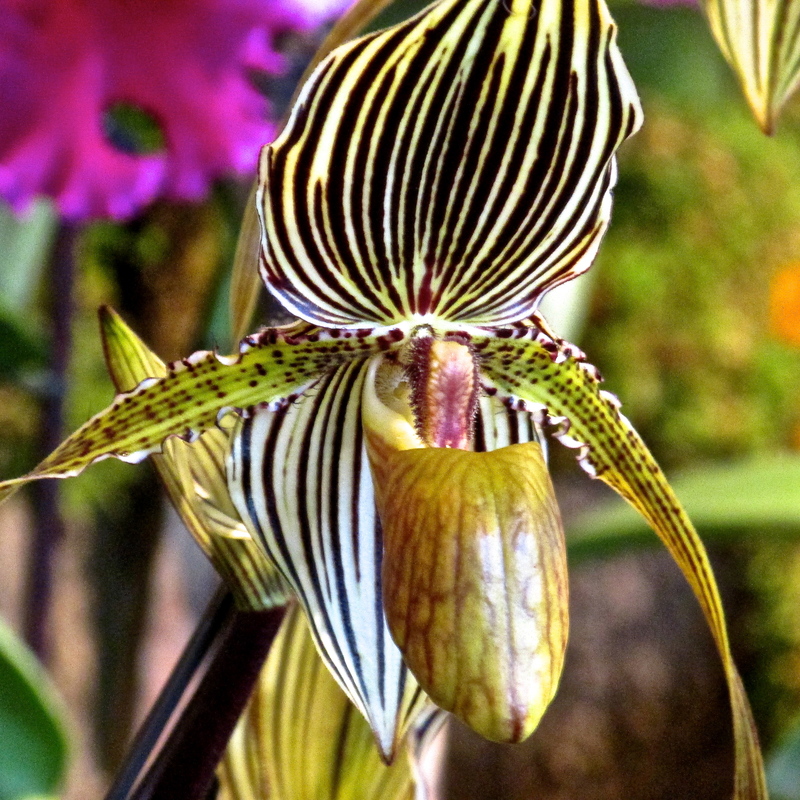 Illinois is home to around 50 different species of native orchids; a drop in the bucket, really, when you think of the approximately 25,000 natural species worldwide. 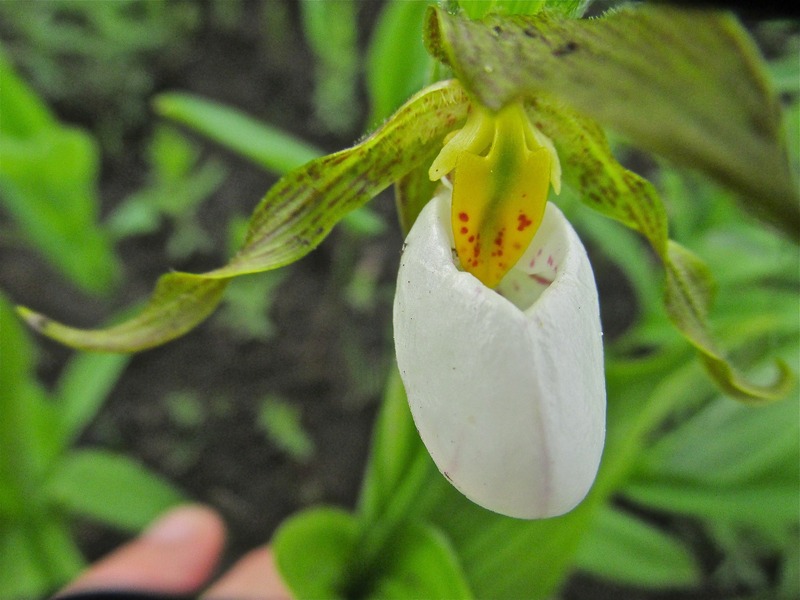 One of the most eye-catching is this small white lady’s slipper orchid, found in the moist tallgrass in early summer. The white slipper demands your attention, doesn’t it? 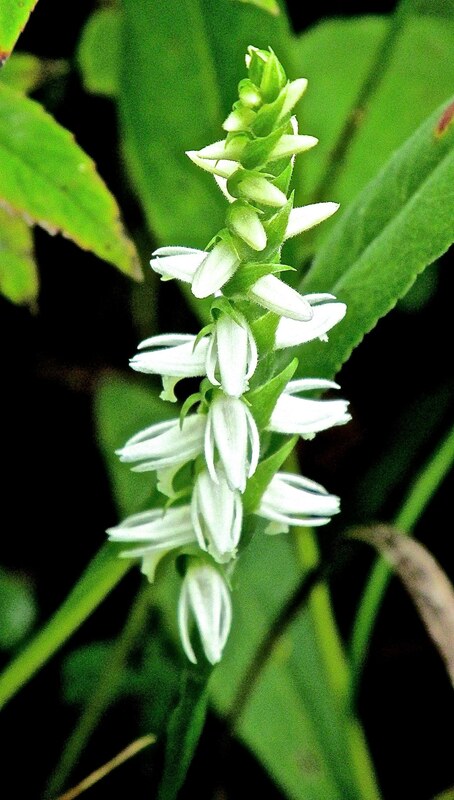 Other native orchids take more patience to discover, such as these ladies’ tresses orchids below. Stand downwind of a drift of blooms on a warm, early autumn day, and you’ll inhale a light sweet scent, evocative of vanilla. 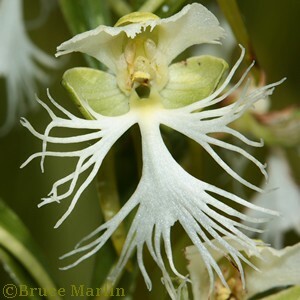 A native orchid that is #1 on my bucket list to see this season is the threatened eastern prairie fringed orchid, protected under the Endangered Species Act and at home on the tallgrass prairies of Illinois. To stumble across any of these native orchids unexpectedly on the prairie is to discover something magical. You glimpse one bloom half-hidden in the grasses. Stunned, you fall to your knees. You look closer, then all around you. There’s another bloom, and another, and another. These orchids were here, in the tallgrass, all the time. How did you miss them before? For what seems like minutes — but stretches to an hour — you watch insects work the blossoms, imbibing nectar and ensuring pollination. When you reluctantly stand to leave, you wonder. 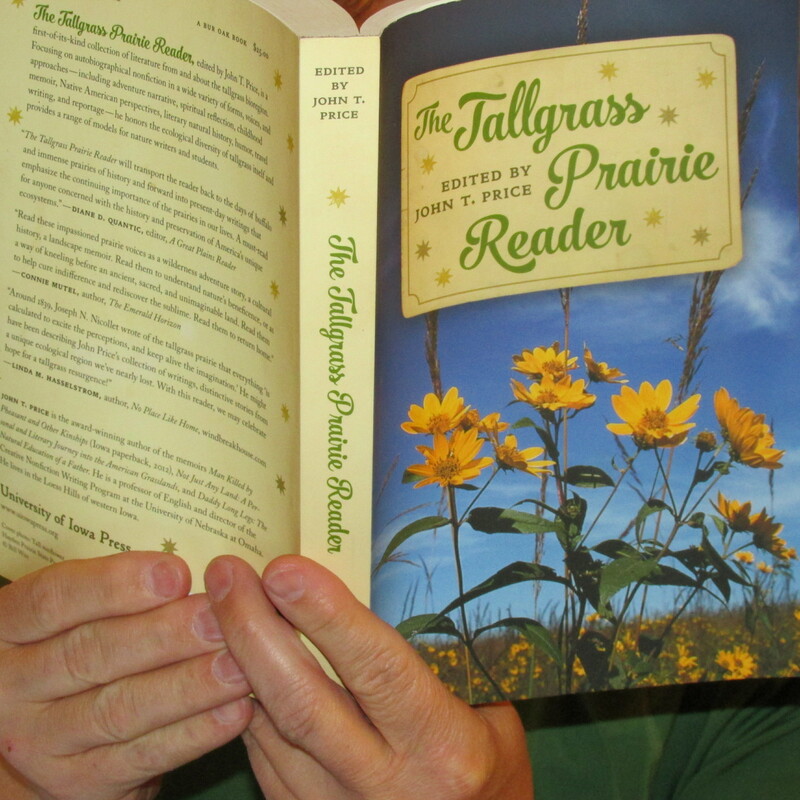 What other discoveries are there to be made, here in the tallgrass? You resolve to pay more attention to the world. 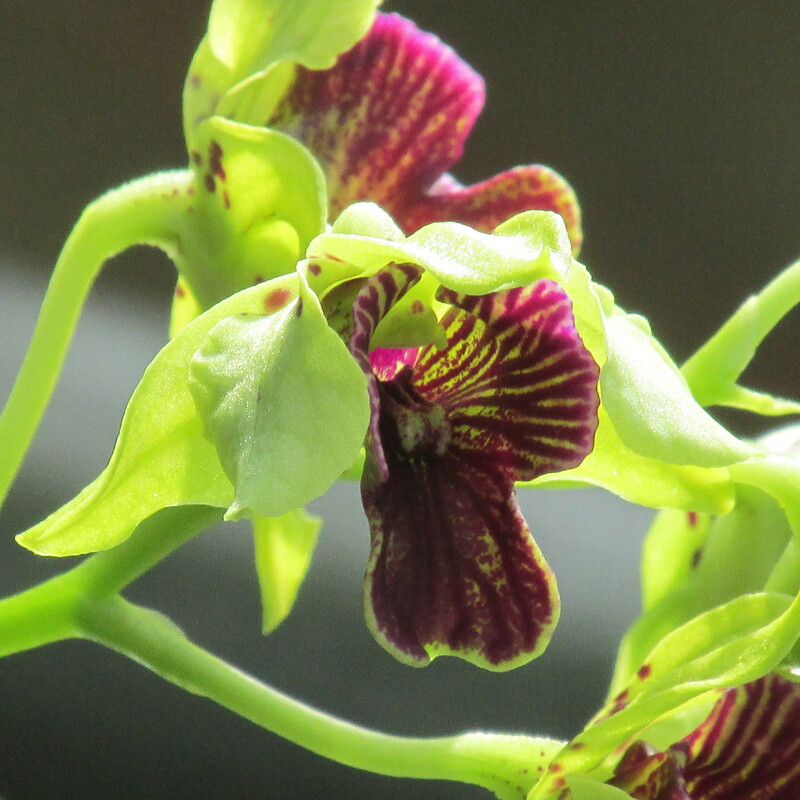 Maybe these native orchids are not so spectacular and showy as the hybrid orchids in a conservatory. Perhaps their colors and patterns are not as glamorous and glitzy. But in their own way, they are more beautiful. They belong here. One small, miraculous part of the place we call home. All other photos are by Cindy Crosby (from top): purple orchids, Chicago Botanic Garden Orchid Show; orange orchid, CBG; lime green orchid, CBG; striped orchid, CBG; clown patterned orchid, CBG; small white lady’s slipper, Schulenberg Prairie at The Morton Arboretum, Lisle, IL; ladies’ tresses, Nachusa Grasslands, Franklin Grove, IL. My first introduction to a foreign language came when I took piano lessons at six years old. If you were in band in high school, or play a little guitar, you know what I’m talking about. Fast, gradually louder, very loud. Musical terms. Almost all in Italian. 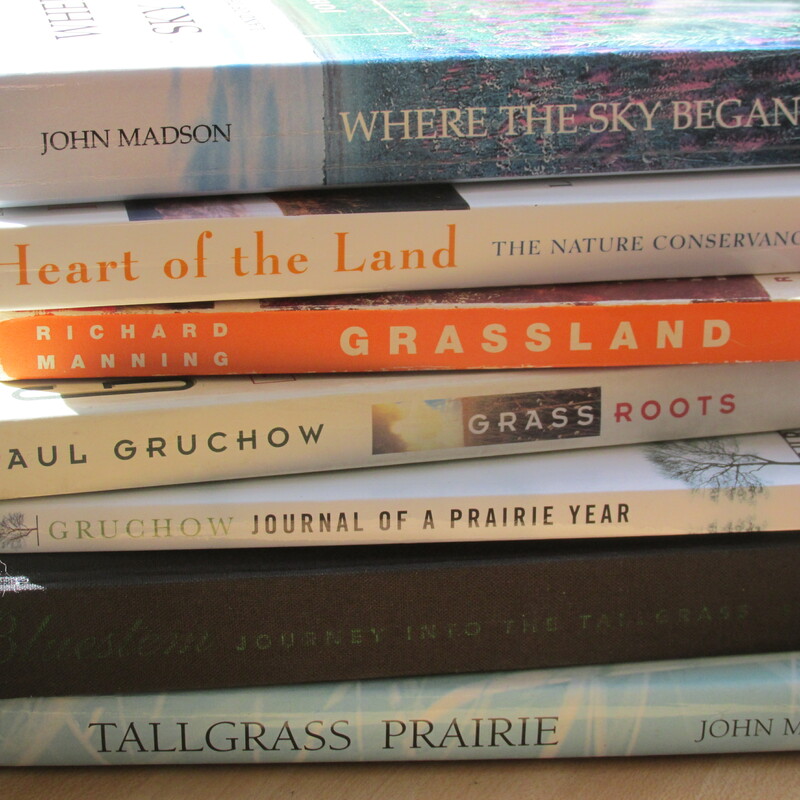 Watch the prairie through its four seasons, and you’ll begin thinking in musical terms. Speaking a little Italian. Imagining visual music. 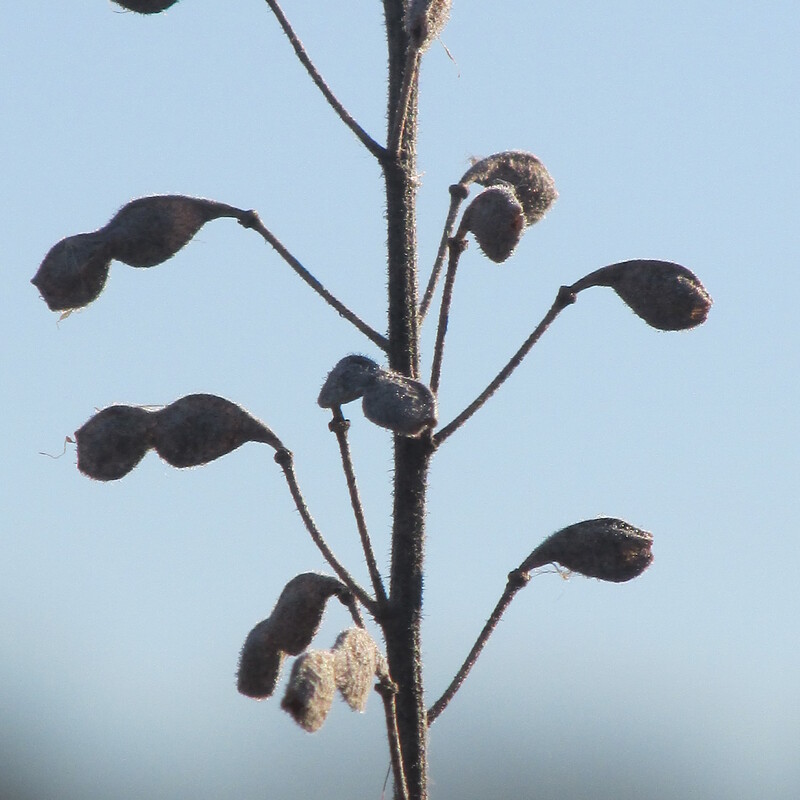 Early winter shows off the punchy staccato of tick trefoil seeds, waving like notes six feet high. 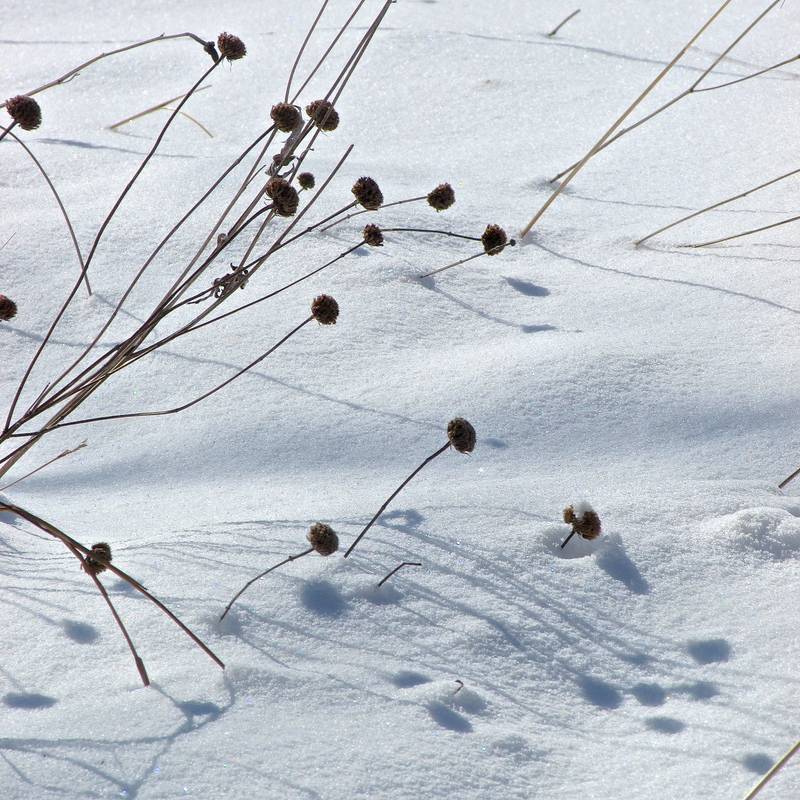 Under deep snow, the shadows repeat the round bergamot seedheads. Eco, Italian for “echo,” means notes are quietly repeated. Indigo lines and shape-shadows mirror the prairie in the wind-swept drifts. In the spring, the prairie is acceso, ignited, on fire. 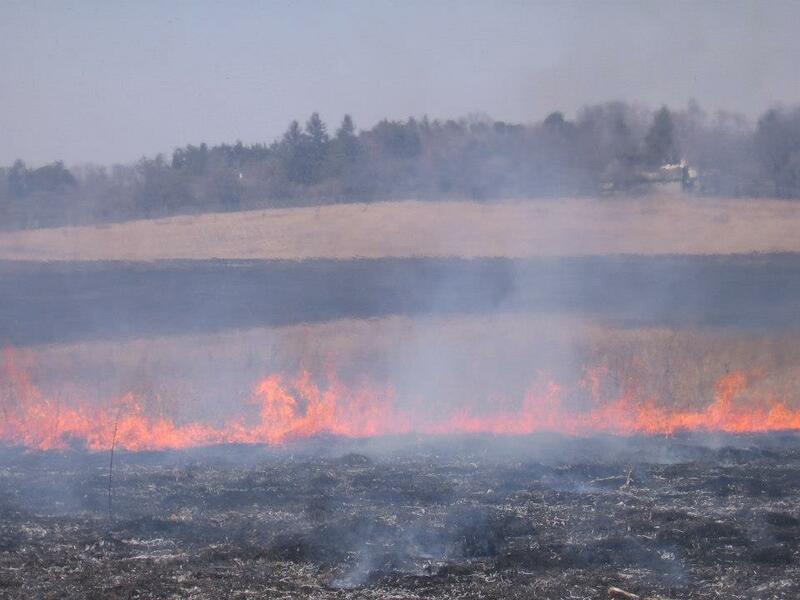 The flames crackle and leap across the acres of tallgrass, consuming last year’s memories of the prairie, stimulating growth and offering a new beginning. 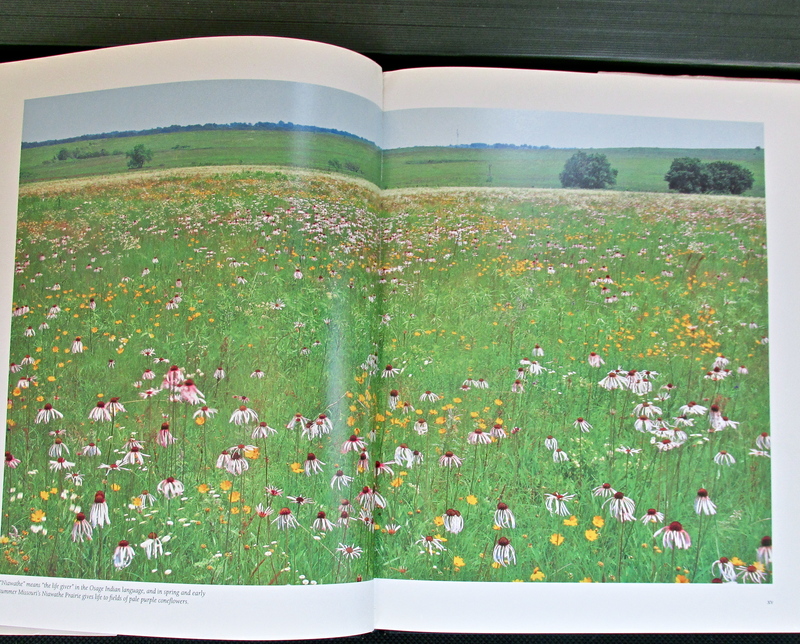 The prairie is brilliante in summer; it sparkles with color and energy. Then comes a gradual decrescendo — softening — into fall. Autumn is legato, as the tallgrass ripples and waves, a smooth connected ocean of motion. Prairie music is played a piacere – the performer is not required to follow it exactly; the prairie is free to improvise. 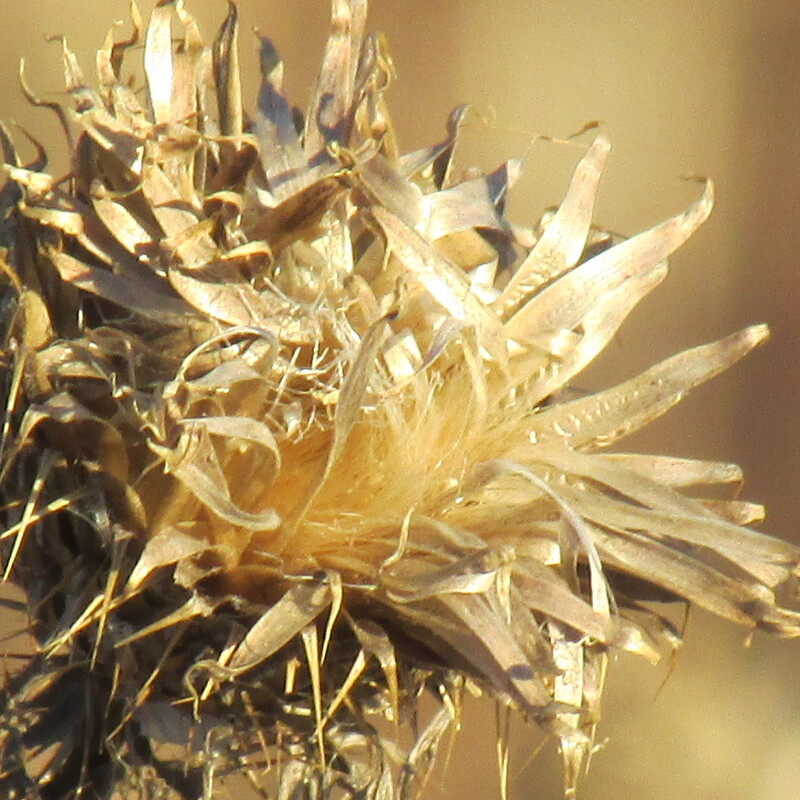 Every season in the tallgrass is different. Every year, the music changes. Visual music, for the imagination. 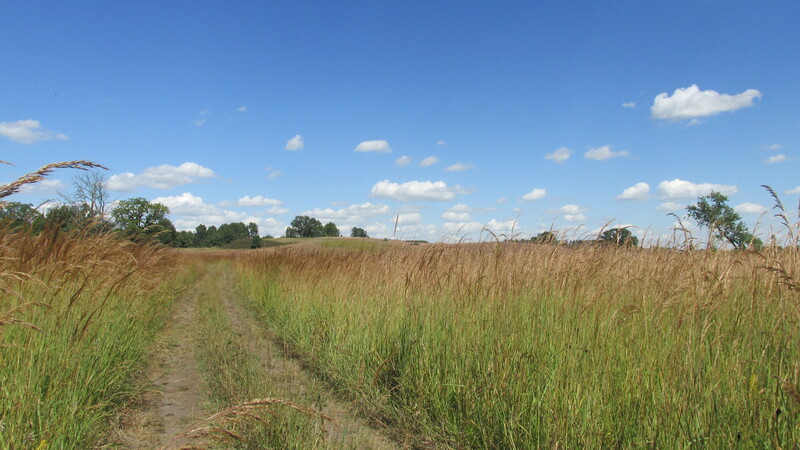 (Photos by Cindy Crosby: From top to bottom: Tick trefoil, The Schulenberg Prairie at The Morton Arboretum; snow shadows, SP; prairie burn, SP; pale purple coneflowers, Nachusa Grasslands, Franklin Grove, IL; road through the tallgrass, NG). I asked a prairie restoration manager I knew if there was a time of the year he didn’t particularly care for on the prairie. He grimaced. 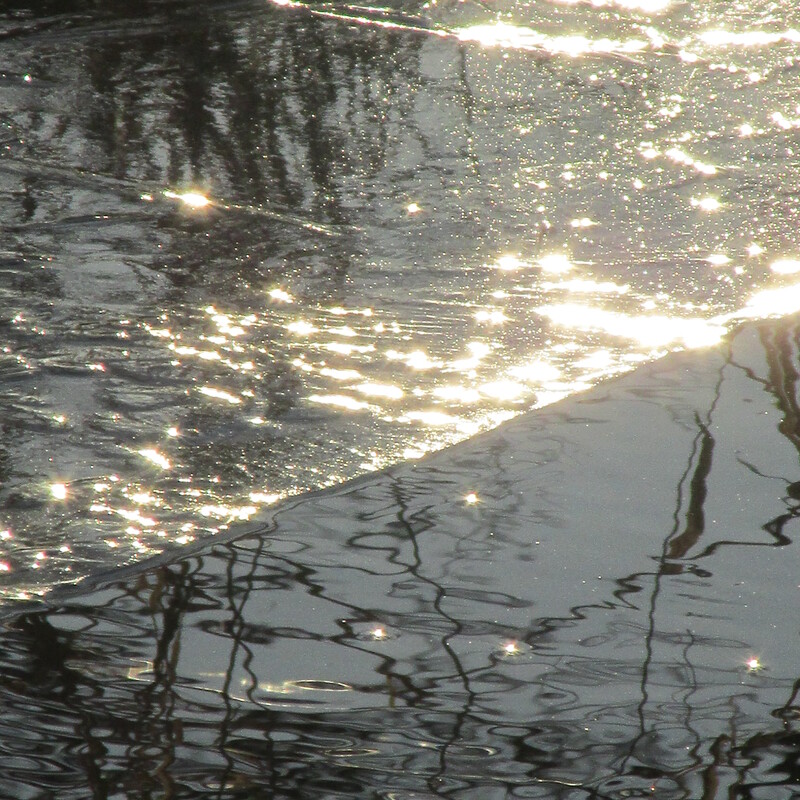 “Late winter,” he told me decisively. It’s true the prairie is different this month. The grasses, once vibrant, lush and green, now take on a straw-like brittleness. Colors drain into beiges and browns. The large expanse of sky often turns steely gray, depressing spirits. Bird life slows. It’s cold. Bitterly cold. 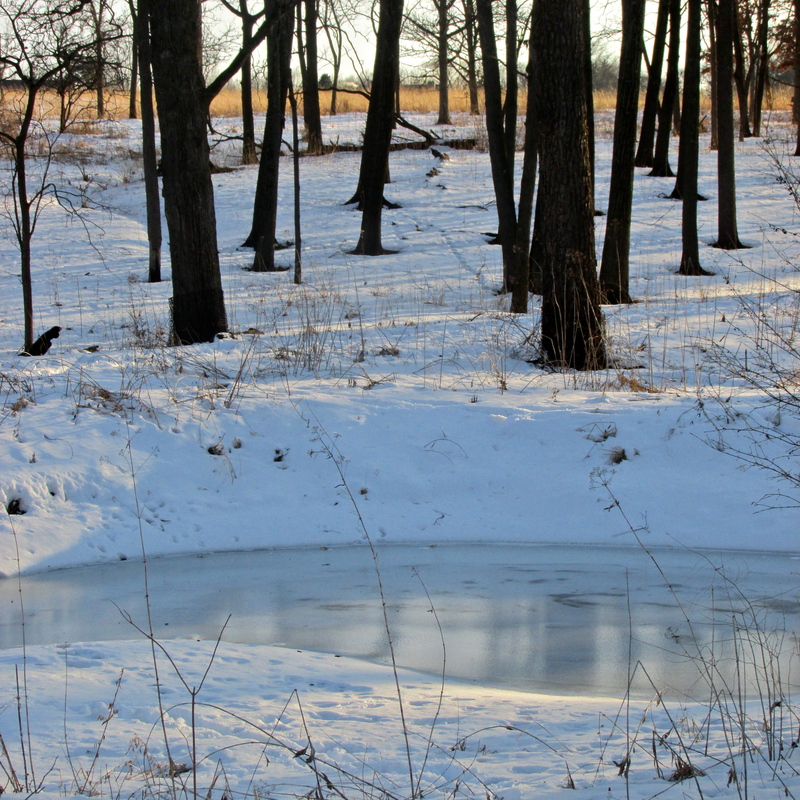 Sometimes February on the prairie can seem, well… flat. Static. 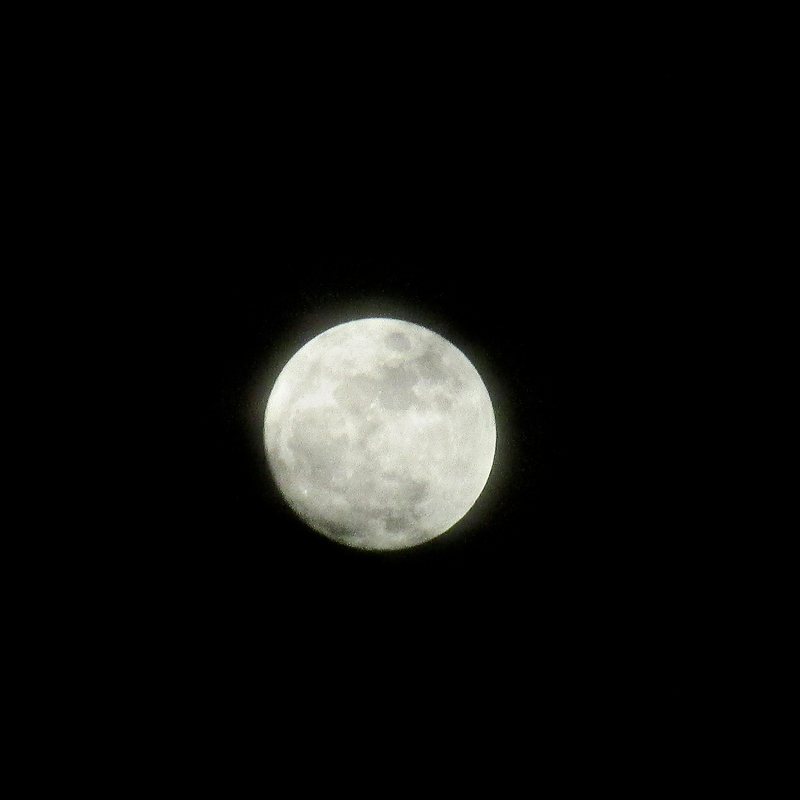 February 3 – tonight — is the “Full Snow Moon” according to Native American lore and the Farmers’ Almanac. Here, just west of Chicago, the name seems particularly apt, as we accumulated more than 19 inches of the white stuff in less than 24 hours. There’s something magical about a big snow on the prairie. As it falls, it muffles sounds, softens rough edges; polishes sharp angles into soft curves. Then the sun comes out. The prairie, earthy and unassuming the day before, glitters with a tinseled radiance like a Hollywood starlet. 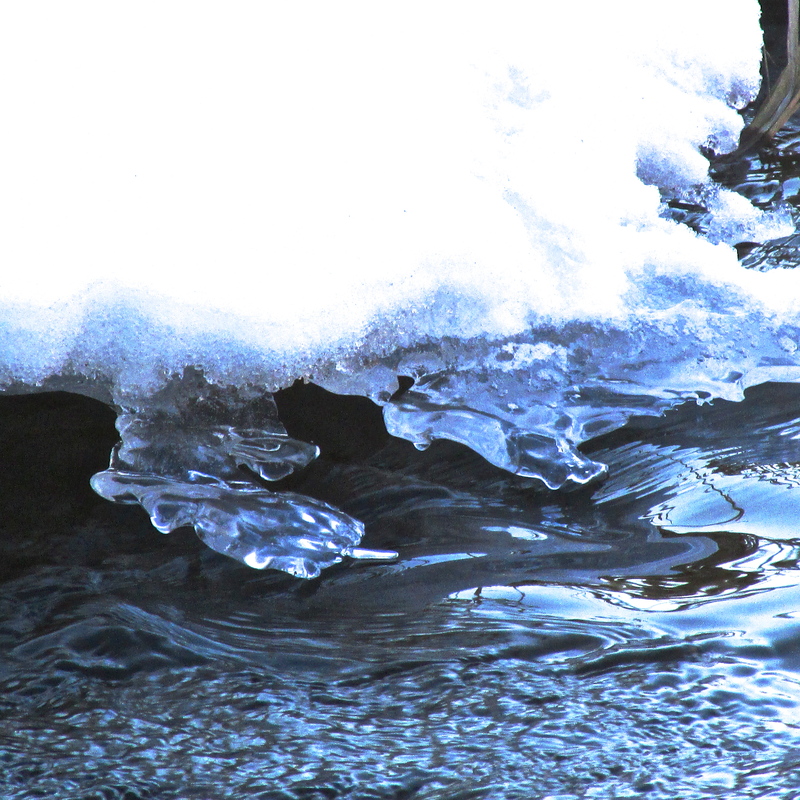 The brook thaws. 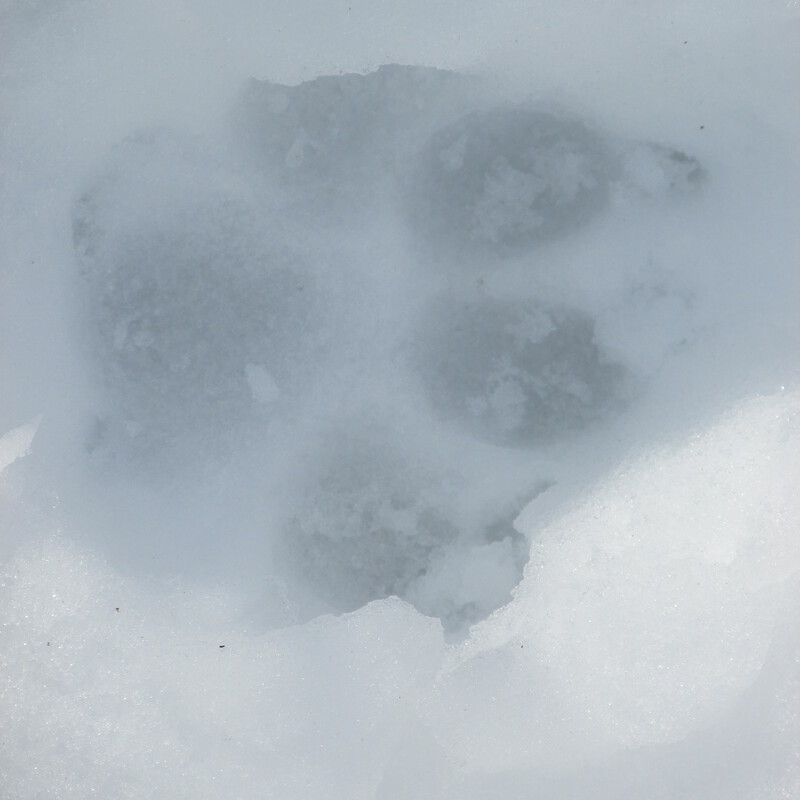 Blue shadows pool in the new-laid tracks of prairie critters venturing through the drifts. 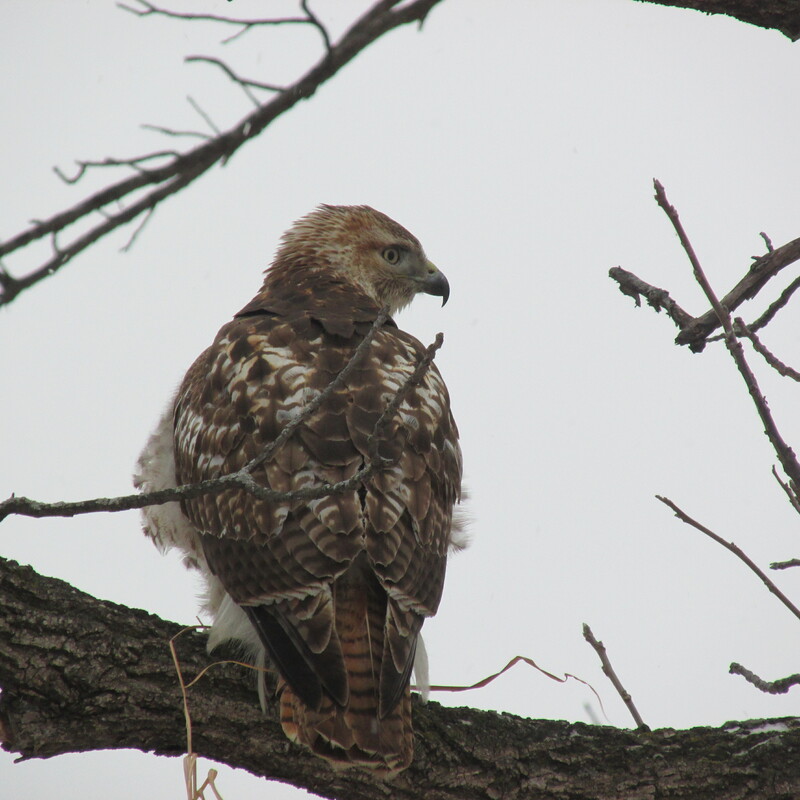 A red-tailed hawk thoughtfully considers their movements, contemplating lunch. The cloudless sky is achingly blue; you feel it like a jolt when a crow inks its way overhead. 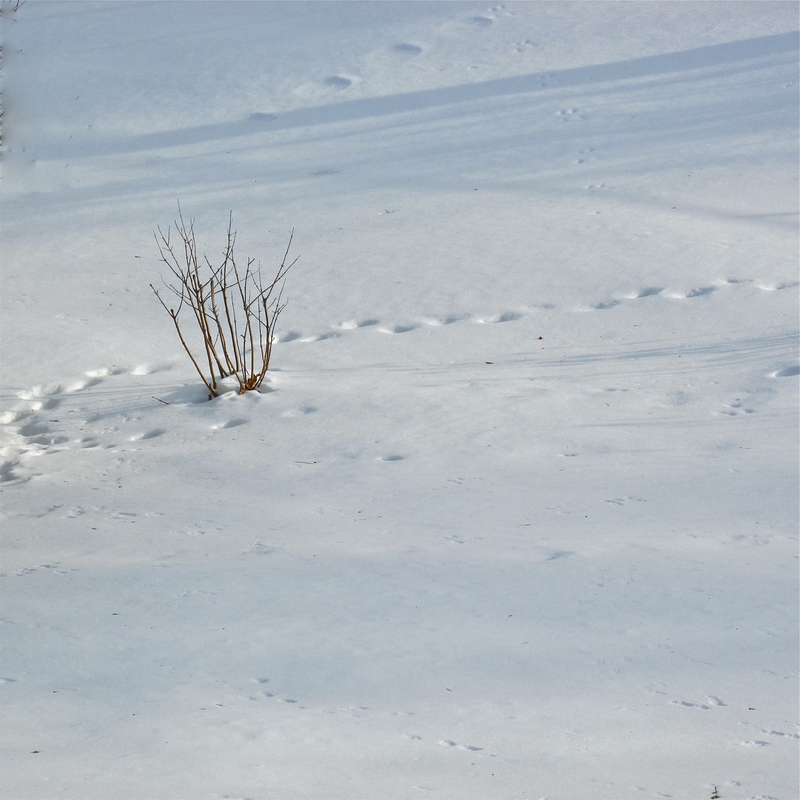 And suddenly, February on the prairie is transformed. It’s the most beautiful month of all. 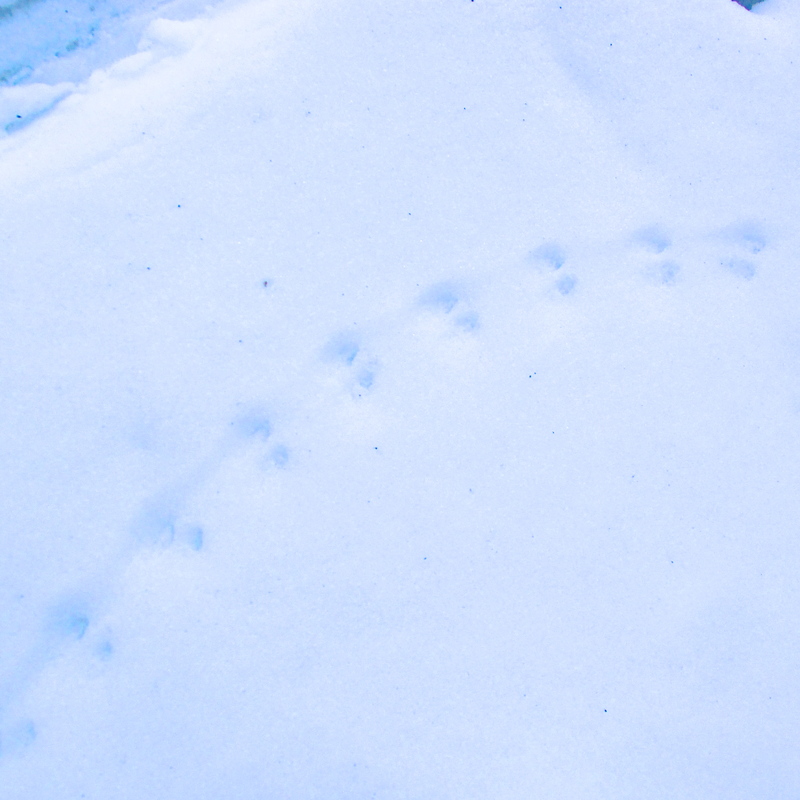 Or so it may seem, after a snow.